Sonny Rollins, Composer, Author - Max Roach, Artist, MainArtist Copyright : 2019 Trupadoor Rec. 2019 Trupadoor Rec. Oscar Hammerstein II , Composer, Author - Ben Oakland, Composer, Author - Max Roach, Artist, MainArtist Copyright : 2019 Trupadoor Rec. 2019 Trupadoor Rec. George Coleman, Composer, Author - Max Roach, Artist, MainArtist Copyright : 2019 Trupadoor Rec. 2019 Trupadoor Rec. 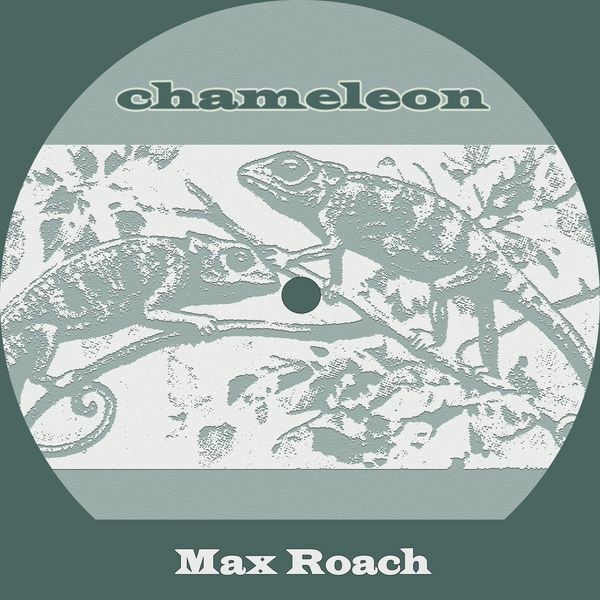 Max Roach, Composer, Author, Artist, MainArtist Copyright : 2019 Trupadoor Rec. 2019 Trupadoor Rec. Bill Lee, Composer, Author - Max Roach, Artist, MainArtist Copyright : 2019 Trupadoor Rec. 2019 Trupadoor Rec. Max Roach, Artist, MainArtist - George Russell, Composer, Author Copyright : 2019 Trupadoor Rec. 2019 Trupadoor Rec. Edward Heyman, Composer, Author - Frank Eyton, Composer, Author - Robert Sour, Composer, Author - Johnny Green, Composer, Author - Max Roach, Artist, MainArtist Copyright : 2019 Trupadoor Rec. 2019 Trupadoor Rec. Richard Rodgers, Composer, Author - Lorenz Hart, Composer, Author - Max Roach, Artist, MainArtist Copyright : 2019 Trupadoor Rec. 2019 Trupadoor Rec. Max Roach, Artist, MainArtist - Booker Little, Composer, Author Copyright : 2019 Trupadoor Rec. 2019 Trupadoor Rec. John Lewis, Composer, Author - Max Roach, Artist, MainArtist Copyright : 2019 Trupadoor Rec. 2019 Trupadoor Rec. Max Roach, Artist, MainArtist - WILLARD ROBISON, Composer, Author - Dedette Lee Hill, Composer, Author Copyright : 2019 Trupadoor Rec. 2019 Trupadoor Rec. Julian Priester, Composer, Author - Max Roach, Artist, MainArtist Copyright : 2019 Trupadoor Rec. 2019 Trupadoor Rec. Harry Warren, Composer, Author - Mack Gordon, Composer, Author - Max Roach, Artist, MainArtist Copyright : 2019 Trupadoor Rec. 2019 Trupadoor Rec. Dizzy Gillespie, Composer, Author - Max Roach, Artist, MainArtist Copyright : 2019 Trupadoor Rec. 2019 Trupadoor Rec. Julian Priester, Composer, Author - Tommy Turrentine, Composer, Author - Max Roach, Artist, MainArtist Copyright : 2019 Trupadoor Rec. 2019 Trupadoor Rec. Kenny Dorham, Composer, Author - Max Roach, Artist, MainArtist Copyright : 2019 Trupadoor Rec. 2019 Trupadoor Rec. Max Roach, Artist, MainArtist - Leon Mitchell, Composer, Author Copyright : 2019 Trupadoor Rec. 2019 Trupadoor Rec. Cole Porter, Composer, Author - Max Roach, Artist, MainArtist Copyright : 2019 Trupadoor Rec. 2019 Trupadoor Rec.